Electricity is the world’s fastest-growing form of end-use energy consumption. Total world electricity generation will increase by 69% – from 21.6 trillion kWh in 2012 to 36.5 trillion kWh in 2040. Strongest growth in electricity generation from developing nations, primarily China and India. Yet the world lacks adequate and secure supplies of affordable electricity. Generating and consuming excessive amount of electricity degrades the environment. Global trends shows that, 18-38% of the total energy bill is consumed by street lighting. Enhances quality of living by artificially extending daylight hours. Street lights improve the sense of personal security. Improved street lighting reduces crime by improving visibility, the second most important factor after increased police presence. 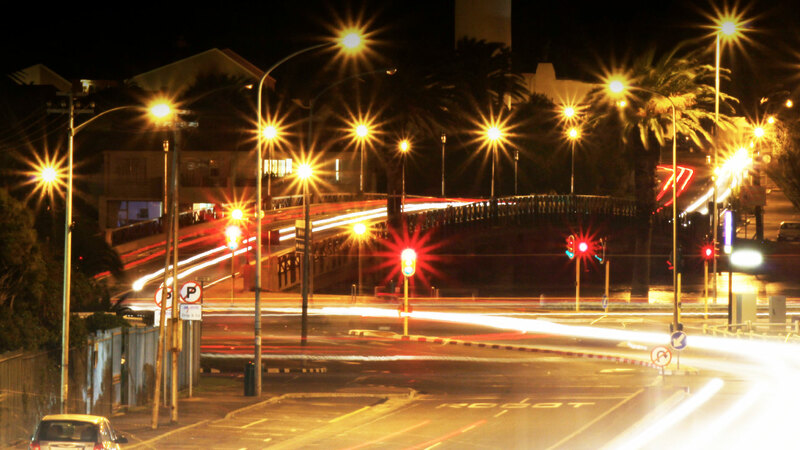 Street lighting aids the smooth flow of traffic. Improved visibility enhances road safety and reduces accidents. Street lighting encourages increased street usage which intensifies natural surveillance. Street lighting may improve community confidence. Operation & maintenance of street light systems are often outsourced. Since contractors are employed, municipal corporation/utility has little visibility of network. Effective monitoring, control and condition of all street lights are difficult to track manually. Street lights are controlled manually or through timers. They do not operate on Astronomical time schedule. Timers have no facility for reading data to provide operational status. Energy is wasted by street lights not being switched On/Off timely. 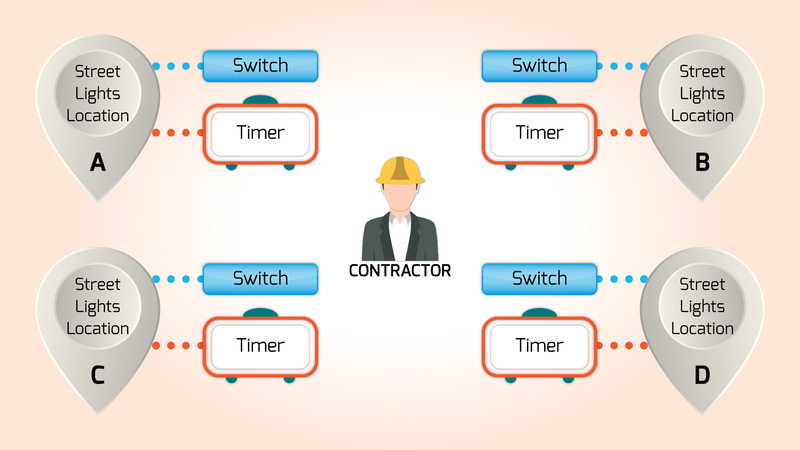 Even if the timer is ON , there is no guarantee that Contractor does not operate it manually. There is virtually no systematic collection, analysis and distribution of data and solutions. A complete hardware and software solution that can be implemented with ease. Reduces the software implementation time and cost. The first part is a field device – a box that consolidates components for Electrical Starting, Protection, Automation, Sensor and Actuator integration. It provides a plug and play interface for sensors and actuators. The second is a cloud based software application which allows seamless communication with the field device. It also provides Web based Visualization and Control to users. Gather real time data of street lights & devices. Configure rules for scheduling and alarms on If Then Else in conjunction with And/Or functionality. Provides ready-to-use as well as customized reports. Allows collaboration with legacy systems. Worgs empowers stakeholders to take control of their systems – Contractors, Municipal Corporations and Utilities.